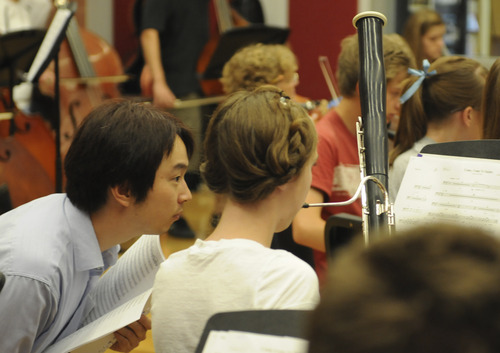 Lyceum Music Festival • Campers get musical, career advice from the pros. The Lyceum Music Festival isn't your run-of-the-mill summer camp. 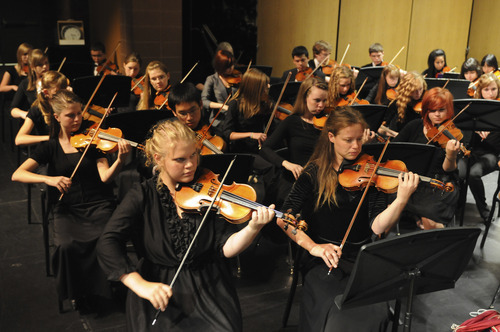 It's a place where aspiring musicians can get musical and career advice from professionals at the top of their field  whether the teens aspire to become orchestra or chamber musicians, soloists or conductors. Founder-director Kayson Brown envisions the weeklong festival, now in its fourth season, becoming Utah's answer to the high-profile summer training programs at Tanglewood in Massachusetts and Aspen in Colorado. "It's so beautiful up there," he said of Lyceum's new home at Midway's Zermatt Resort. "It certainly has the potential to be that sort of community." 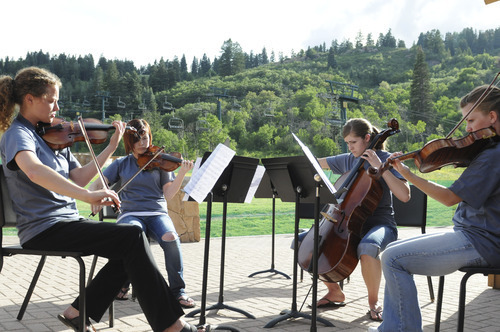 Beginning Monday, July 25, about 80 student musicians will receive instruction from cellist (and YouTube star) Steven Sharp Nelson, the eclectic trio Time for Three, Utah Symphony associate conductor David Cho and the Muir String Quartet, as well as Publiquartet and Iris Quartet, two preprofessional ensembles that are in Park City to be coached by the Muir. 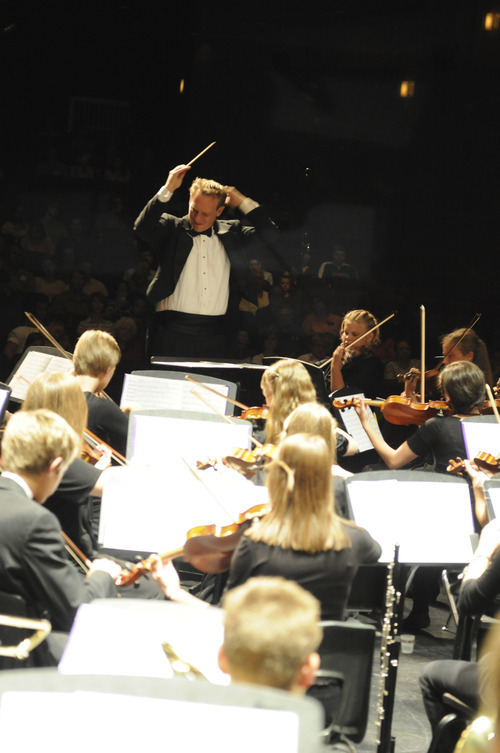 Utah Symphony musicians will lead sectional rehearsals in preparation for a culminating orchestra concert. 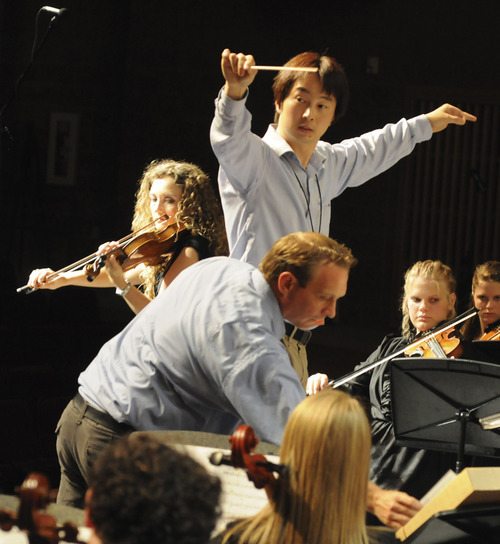 Past Lyceum guest instructors include violinists Anne Akiko Meyers and Jenny Oaks Baker, the 5 Browns piano quintet, and conductors Keith Lockhart and David Lockington. "Part of what makes the festival so wonderful is the cooperation and support from the Utah Symphony," said Brown, a conductor and cellist. 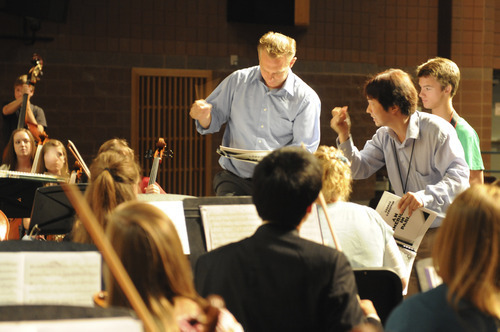 "Whoever's in town [for the Deer Valley Music Festival] comes and works with our students." Sitting down for lunch with someone like Meyers, a high-profile soloist and past Avery Fisher Career Grant winner, can make a powerful impression on a student musician, Brown said. "Teachers are wonderful," he said, "but it's not until [students are] exposed to professional musicians that they understand their options." 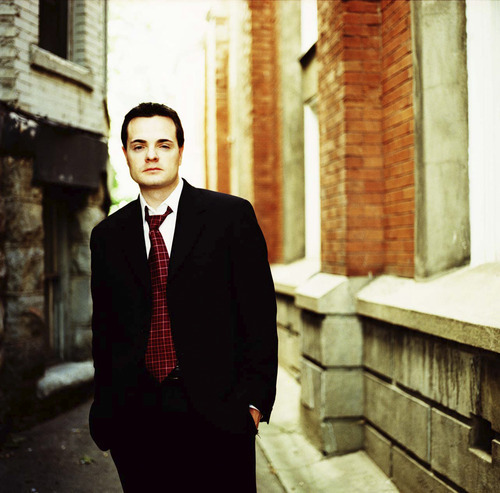 It's especially inspiring for a Utah musician to hear firsthand from other Utahns, such as Oaks Baker or the 5 Browns, "how they got from where [the student is] now to the top of the Billboard chart, or touring Asia and Europe," he noted. 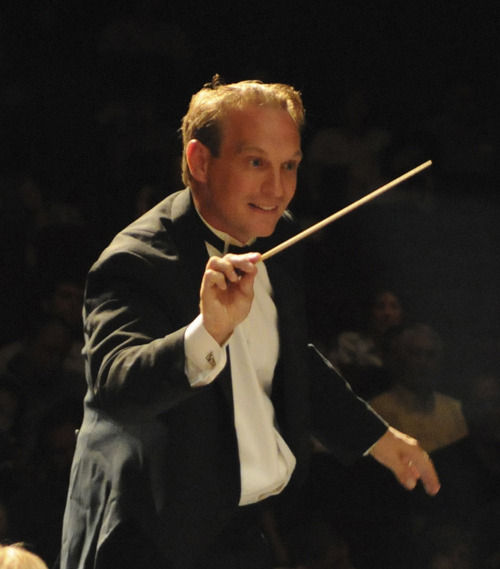 About a third of the Lyceum participants come from the American Heritage School in American Fork, where Brown is music director. Another third come from other Utah schools, and the rest come from California, Florida and a handful of other states in between. The students play on an advanced level, but "it's anything but elite," Brown said. "If you can play at All State, we want you." The festival offers partial-tuition scholarships so money won't be an obstacle. Brown intends to expand the festival by a week every year until 2015, when its five-week running time will coincide with the Deer Valley Music Festival. The schedule will be split into weeklong sessions, each with different repertoire and guest instructors; students can attend any or all. He hopes that flexibility will appeal to busy teen musicians. "They can go to their family reunion or family vacation," he said. "They don't have to plan their summer around it." Brown said the festival also makes time for fun. Students can participate in a ropes course, a movie night, hikes and other activities. "You can't do a music camp for young people and say, 'We're going to spend seven hours a day rehearsing,' " he said. "It's social as well as educational."